Space Family Portrait will debut in early 2013. Converting a Game Boy Camera into a video camera, performance artists will be asked to create a short action in front of this frankenstein’d technology. I star in the first video. 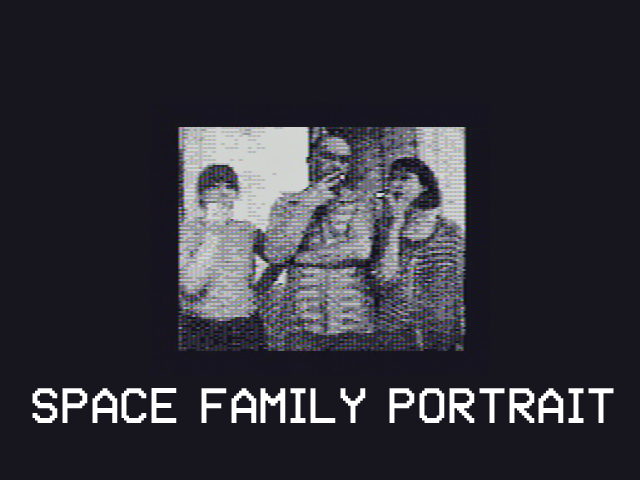 Space Family Portrait has already been featured in Game Scenes: Art in the Age of Video Games.